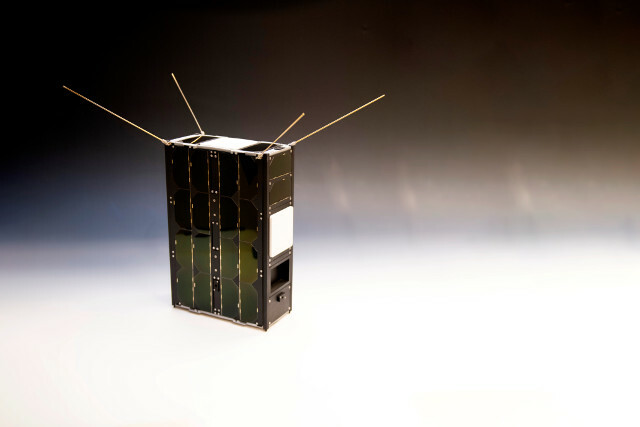 Launched on February 2, 2018, the GomX-4B nanosatellite is part of an ESA plan to cheaply test space technologies. Normally, building and launching a satellite into orbit has huge costs, which can easily be hundreds of millions of Euros or US dollars. CubeSats, made up of cubic units of 10-centimeter (4′) side, have become in a few years a standard among nanosatellites that opened up many new applications as small instruments can be launched at much lower costs by launching them normally on a rocket, from larger spacecraft or from the International Space Station. The limitations concern the size of the instruments that can fit into a CubeSat nanosatellite and so far in the impossibility to maneuver, with the consequence that slowly it descends into the atmosphere and eventually disintegrates. But now the GomX-4B nanosatellite has shown that a butane propulsion system that occupies two halves of cubic units can work. The thrust of these butane thrusters exploits the release of the fuel under pressure and is only 1 millinewton for each of the two thrusters but is enough to move the 8 kg of GomX-4B. To make a comparison, a typical satellite can weigh 500 kg and have hydrazine thrusters with a 1 Newton thrust. Butane is stored in tanks as a liquid to fill them as much as possible. As for the instruments, environmental monitoring satellites typically have hyperspectral cameras that can weigh over 100 kg with the result that they require satellites of normal size. 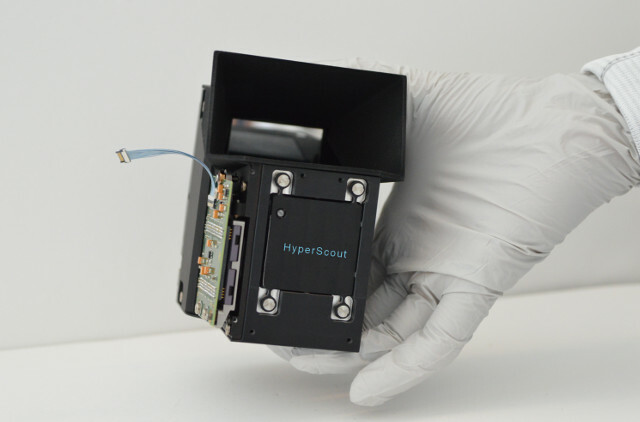 ESA has worked together with various partners to build a much smaller equivalent instrument, called HyperScout. 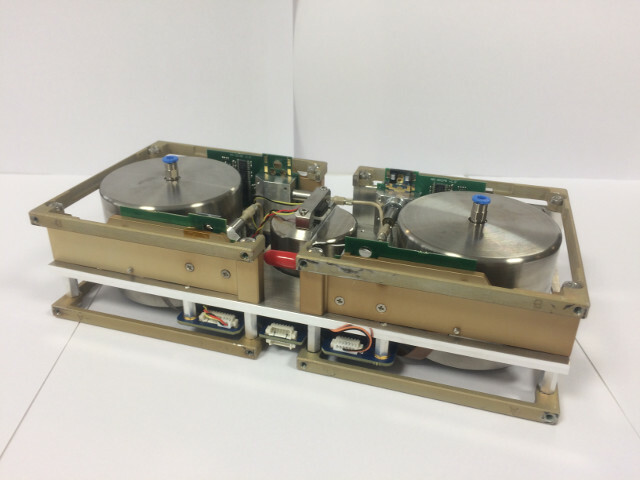 The GomX-4B nanosatellite was launched together with GomX-4A, which is very similar but has no thrusters. During the tests GomX-4B moved with a combination of burns of varying duration and with various directions to perform its scientific work by capturing images while maintaining a stable pointing to the territory below it while communicating with GomX-4A at distances that reached 4,500 kilometers. The mission of the GomX-4B nanosatellite has been declared a success but it’s not over. GomSpace, its manufacturer, will continue to manage its work. It has already collected information on the effects of orbiting radiation on computer memories and long-term surveys will also be useful to assess the life expectancy of satellites like GomX-4B. The results already collected will be useful to develop GomX-5, the new version based on 12 cubic units, a giant among CubeSats, still really tiny and cheap by the standards of typical satellites.